A complete video walkthrough for Song of the Deep. 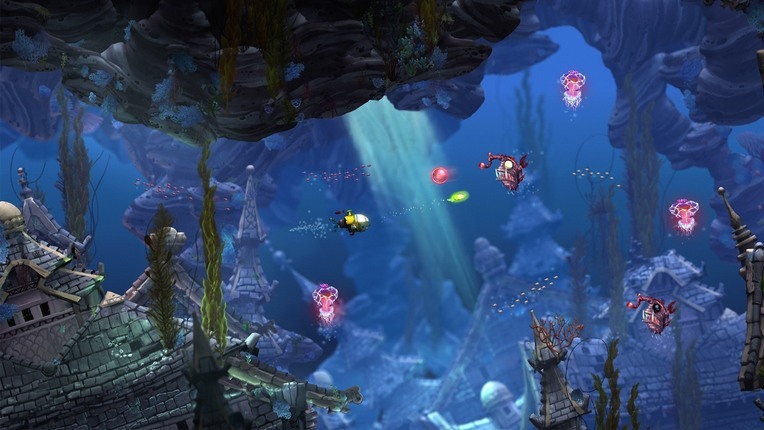 Insomniac Games’ newest title is Song of the Deep, their deep sea themed metroidvania title that released earlier this week. Song of the Deep follows the adventures of a young girl, the daughter of a fisherman whose father goes missing, and who then decides to search for him at the bottom of the ocean by crafting herself a submarine. It’s a heartwarming tale, and it is one that is worth seeing through to its end- but given the game’s structure, that might be hard for a lot of people, who may find themselves stuck, and at a loss as to where to go to next. If you’re one of those people, stuck, then you’ll find this guide useful. This is a complete video walkthrough of the entire game- however, be mindful that this walkthrough will spoil the entire story for you, so if you’d rather experience that story for yourself? Well, it’s best to not risk watching the walkthrough.